The CEOs of five of Europe’s largest airlines have recently come together to lobby the European Commission for reforms. 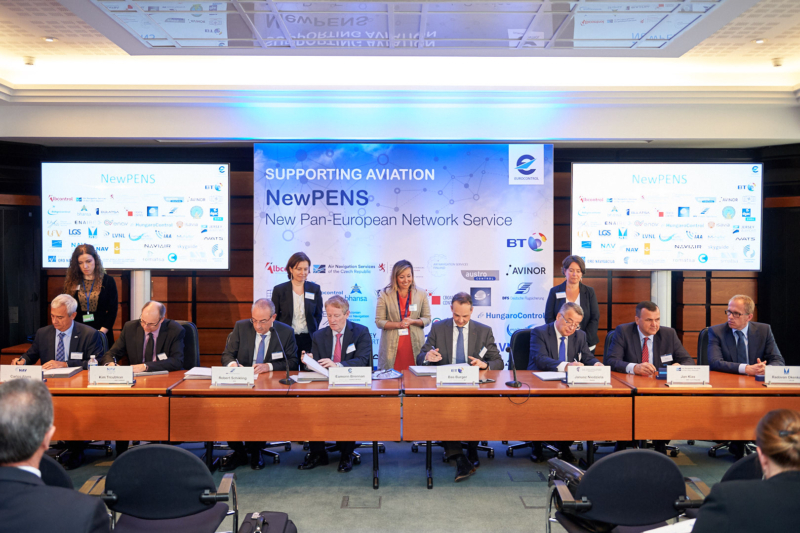 One of the calls made by the CEOs was for the Commission to address the slow pace on delivering the Single European Sky. In 2011 the Spanish government decided that the time had come to open the national air traffic control sector up to competition in search of efficiency gains. New beginnings are always hard. Now that more than 35 million passengers have passed through the airports whose air traffic is controlled by FerroNATS, and with management of over 500,000 flights under our belt, we barely have the time to look back and remember how it all started. But there was a beginning and getting from there to here required a lot of hard work. This blog looks back at the journey. 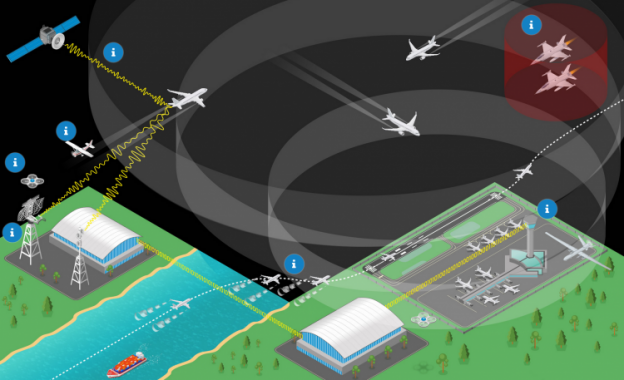 Automation has a major role to play in the future of air traffic management. People are key to the success of any automation; how they design, monitor and maintain the systems and tools available to controllers, and how those tools are used. 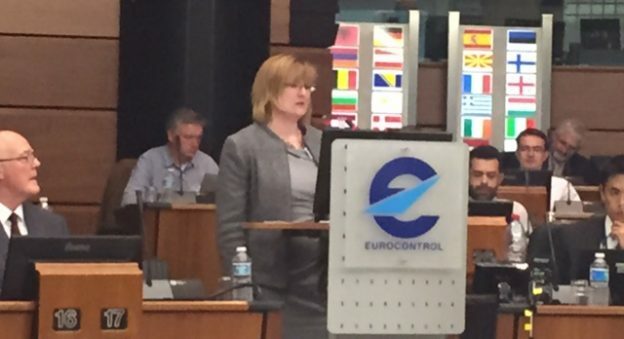 It’s something we’re dedicating a lot of attention to and I was pleased to be invited to discuss this at a recent Flight Safety Foundation Forum in Brussels.